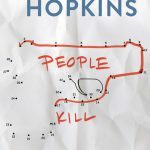 We’re getting ready for Ellen Hopkins latest book People Kill People! 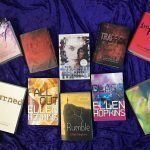 To prepare, we’re giving away a full set of Ellen Hopkins titles! 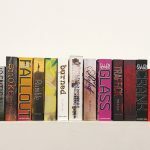 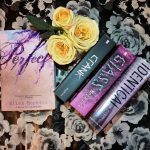 Enter below for a chance to win Ellen Hopkins entire collection including an early finished copy of People Kill People!